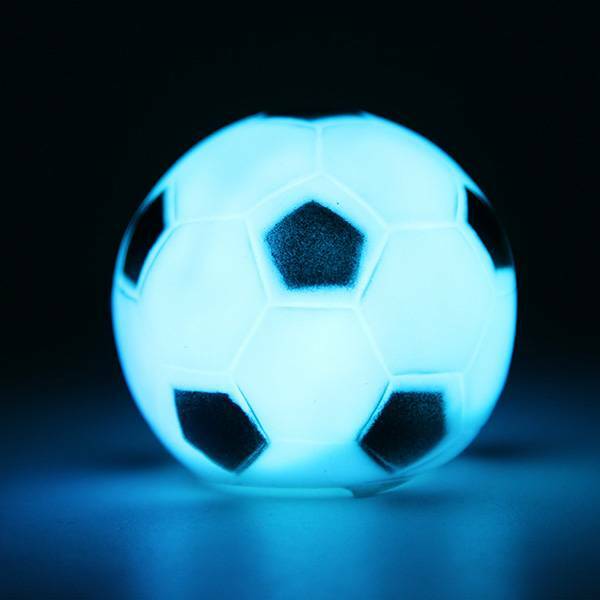 This LED football can change in different light colors. 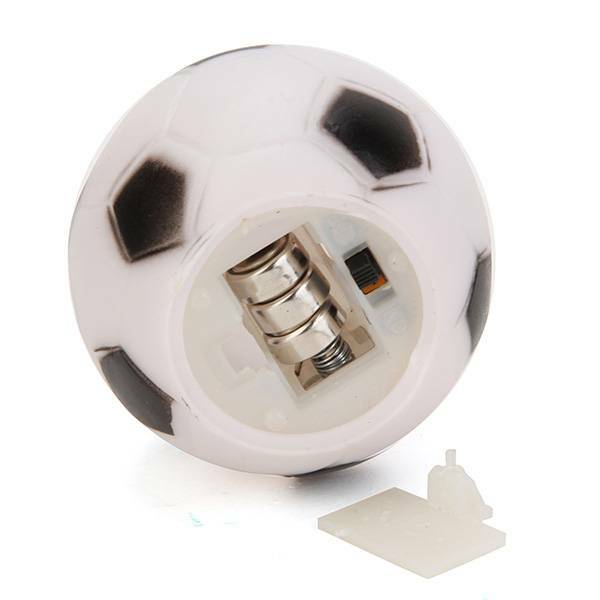 The product has an original and funny design, perfect for the football fan. Beautiful, peaceful and romantic lighting, great for decoration or gift. 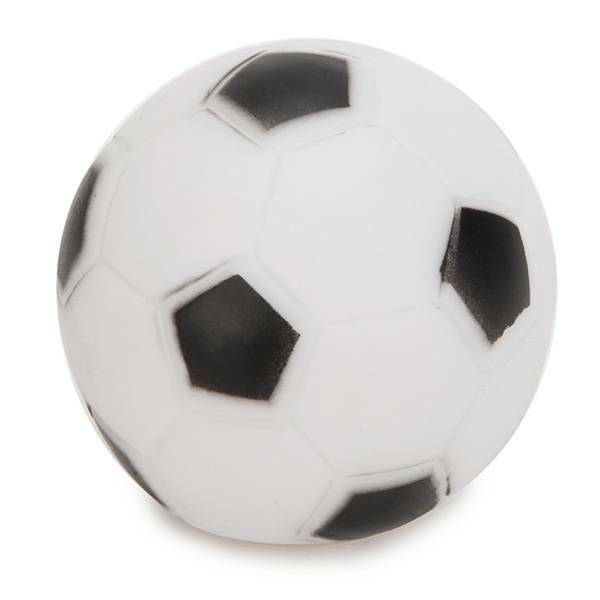 Suitable for bedrooms, living rooms, bars, cafes, restaurants, weddings, holidays and other romantic locations. 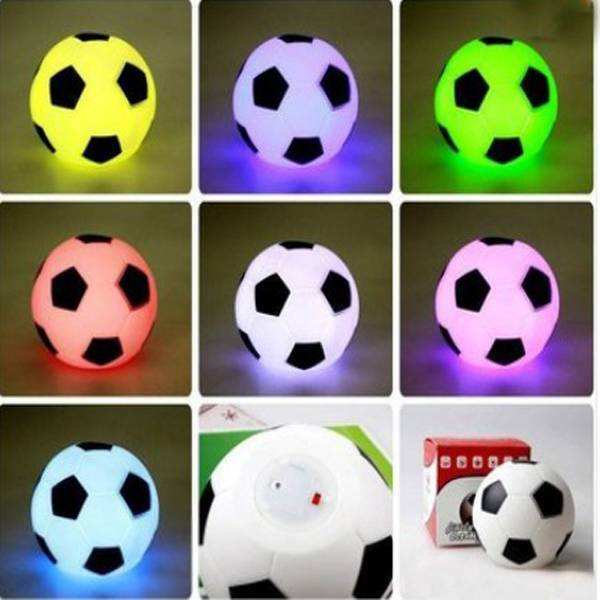 Product contains three buttons, built-in LED lighting (bright and energy saving). 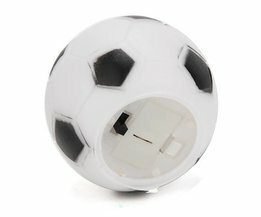 On / off switch to operate the product. 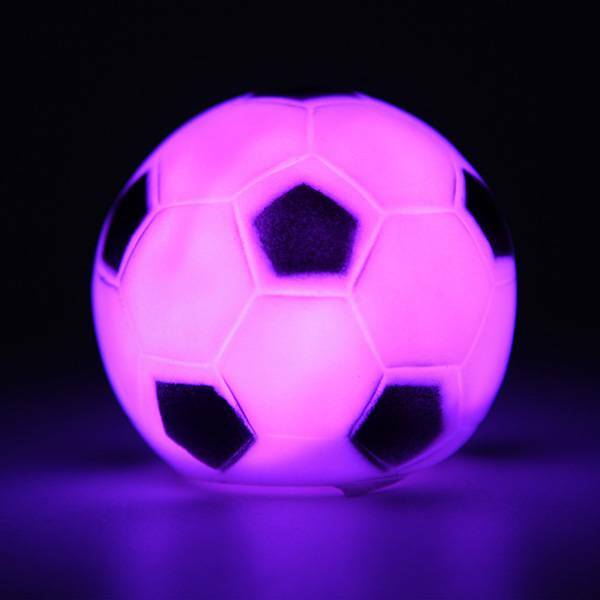 1x LED lamp in the shape of a football.